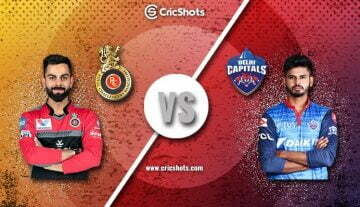 Kings XI Punjab (KXIP) takes on the Rajasthan Royals (RR) in Match 32 of the Indian Premier League (IPL). 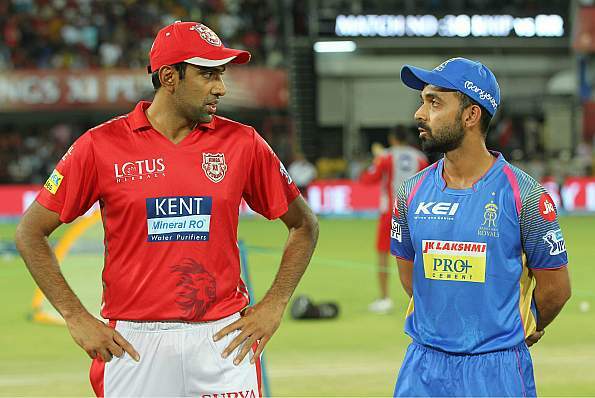 This will be the second round between the two teams after a controversial Mankading of Jos Buttler by Ravichandran Ashwin in their first meet resulted in a major controversy. 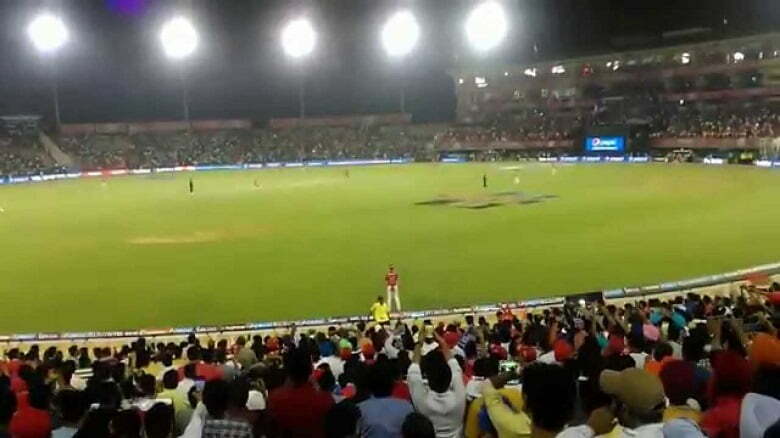 Punjab went on to win by 14 runs. While Punjab is placed fifth on the table, Rajasthan occupies the seventh place. The weather in Punjab is often conducive to the players who don’t find it too hot like the one in Hyderabad. The Punjab pitch has put up some really competitive scores this season. No team has scored less than 150 this season and this shows that the trend is likely to continue it the matches to come as well.